But I am a parent of my times, and so I know ALL about “helicopter parenting.” Honestly, I can’t take it too seriously. Do some parents go overboard? Yes. 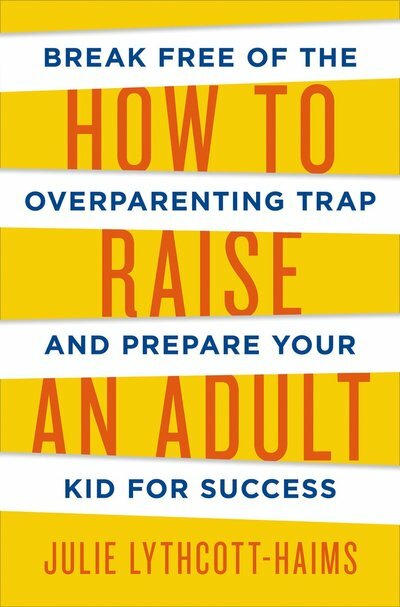 In every generation, are there some parents who are outliers of the norm and give the rest a bad name? Yes. Am I tired of this discussion? A resounding YES. It might be because I’m a wee bit defensive, having just dropped my first kid off at college, and am facing the consequences of “attachment parenting.” (My preferred name for my parenting style.) Holy cow, no one told me it would be THIS hard. I knew it would be hard, but my household is reeling – Spouse and daughter included. And no one warned me how it would feel to be an “attachment parent,” and have those kids actually grow up into amazing young adults and, gasp, LEAVE. And my kids are independent, fight their own fights, and when those times come, freely asked us to not get involved. And we don’t. But when we’d have the international students of the Hopkins Masters of Public Health over for dinner, and I heard these mothers and fathers leaving infants, and toddlers, and school kids behind, on another continent, for a year – my heart broke for them. And again, I was thankful I never had to make those agonizing choices. Motherhood and ministry just worked together, more or less seamlessly, with my personality and attached parenting. Maybe that’s why we’re floundering so. I wouldn’t change a thing, but I would warn other parents who are practicing “attachment parenting.” It’s really, really hard when they leave the nest. Question of the Day: Do you follow the news? Would you wear the shirt of a killer? A Middle-Aged White Woman’s Encounter with Two State Police Officers. Or: How I am unbelievably privileged, and it’s still hard. Or: Some of our laws are CRAZY!